There were many rumours in net about wearing computer will be released in future by Apple. Finally we are hitting the bottom of the rumour with latest news.Apple may soon launch iWatch which will be totally controlled by Siri. I feel no introduction required about revolutionary personal assistant Siri which was introduced in iPhone 4S by Apple. this iWatch to send commands to Apple TV using Siri. I am sure iWatch will act as a bridge between iPhone,iPad,Apple TV and other Apple gadgets. 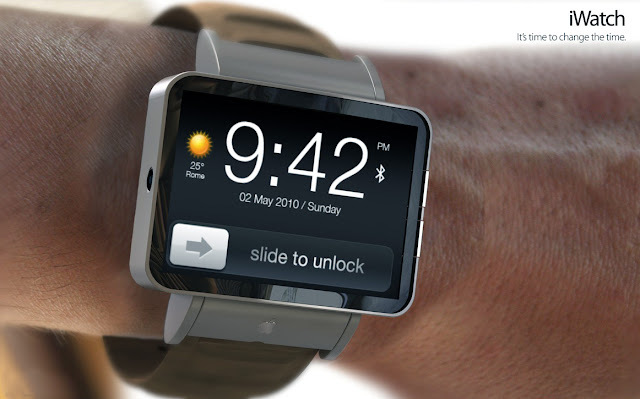 If this rumour is true, I will be the first person to feel happy and buy this iWatch as a present to myself.